Join us in the Hauser & Wirth Publishers Bookshop for a conversation in celebration of the recent release of ‘Arshile Gorky: The Plow and the Song: A Life in Letters and Documents.’ Participants include the publication’s editor, Matthew Spender, and Harry Cooper, Senior Curator at the National Gallery of Art. 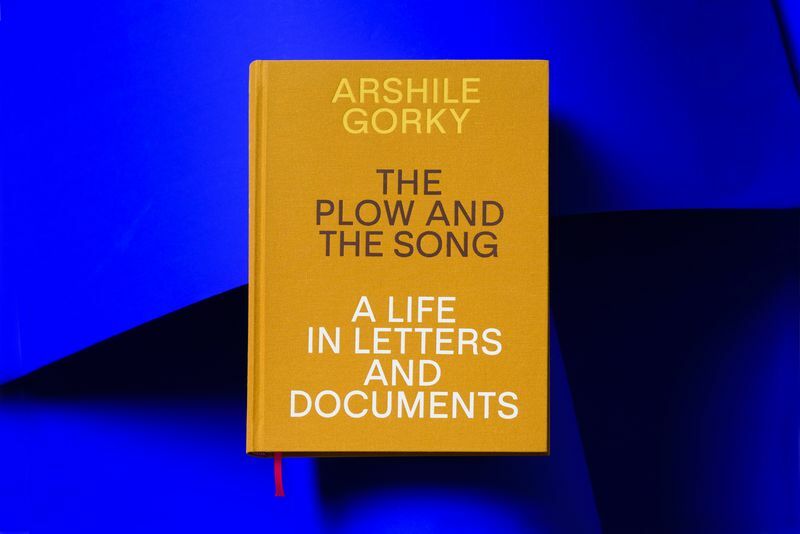 A remarkable addition to the ever-evolving scholarship on Arshile Gorky, ‘The Plow and the Song: A Life in Letters and Documents’ chronicles the artist’s life and work through his personal letters, correspondence between friends and family, and key contemporary reviews. The publication builds upon Matthew Spender’s 2009 book ‘Arshile Gorky: Goats on the Roof’ and features never-before-published materials, including diary entries from Gorky’s late wife as well as new letters and archival images. Matthew Spender is an English sculptor based in Italy who has written three previous books about his father-in-law, Arshile Gorky. He has also written the acclaimed memoir ‘A House in St John’s Wood: In Search of my Parents,’ about his parents Natasha and Stephen Spender. Harry Cooper is a senior curator at the National Gallery of Art, where he has worked since 2008. Before that he curated and taught at the Harvard Art Museums for ten years. Cooper’s exhibitions have focused on the art of Piet Mondrian, Medardo Rosso, Frank Stella, Stuart Davis, Mark Rothko, and others. His essay ‘To Organize Painting’ appeared in the catalogue of the Arshile Gorky retrospective (Philadelphia Museum of Art, 2009).